With an end goal to give a fillip to the start-up ecosystem in the nation, the government on Saturday announced its goal to excluded capital additions gain tax on investment in new start ups and a Rs.10,000 crore asset to provide funding support to innovation drive entrepreneurs. 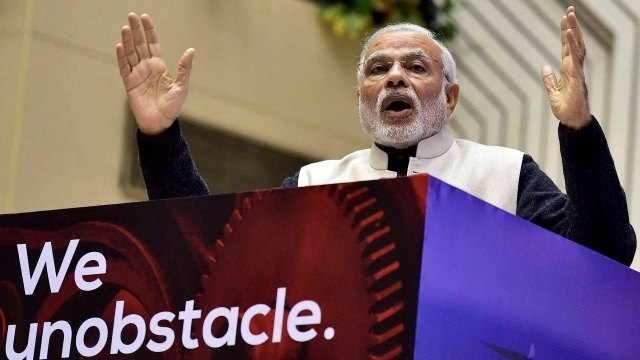 Announcing the start-up action plan at the concluding session of the Startup India event, Prime Minister Narendra Modi said Indian youth should be encouraged to job creators instead of job seekers. Exclusion of the 20% capital gain has been a long pending demand of the overseas venture capital in who have been asserting that government is compelling them to course their investments through Mauritius to get the capital tax. At present, most interests in Indian start ups are steered through Mauritius as tax charge on ventures from that nation is waived due to provision in Double Tax Avoidance Treaty. However, the waiver of capital gains will just become effective after a formal proposal in the up coming budget plan next month is affirmed by the Parliament. In order to provide funding support to start-ups, the government will set up an fund with a beginning corpus of Rs.2,500 crore and an aggregate corpus of Rs.10,000 crore over a time of four years. “The fund will be in the way of Fund of Funds (FoF), which implies that it won’t put specifically into new companies, yet should take part in the capital of SEBI (Securities and Exchange Board of India) registered venture funds,” the action plan said.